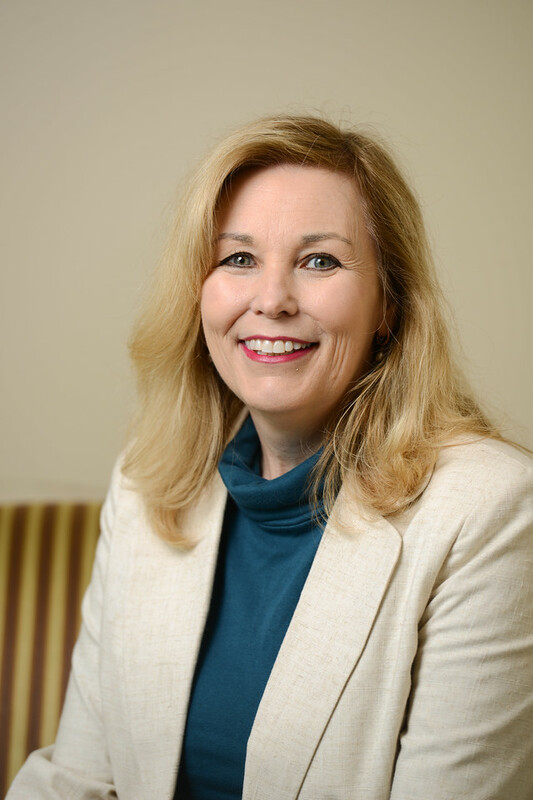 Belmont Professor and Director of Mental Health Counseling Dr. Janet Hicks recently wrote an article that was featured on Psychology Today’s website. The article, titled “Help! My Kid Is Driving Me Crazy,” looks at how to discipline children without causing parental anxiety. The article also looks at how children develop throughout the different stages of their life and how parents can effectively discipline them. Six key tips are given by Hicks for parents to take into consideration when it comes to disciplining children. These tips, among others, include be consistent, follow through and use logical consequences when parenting and disciplining children.